Reading to Succeed in St. Columba's! 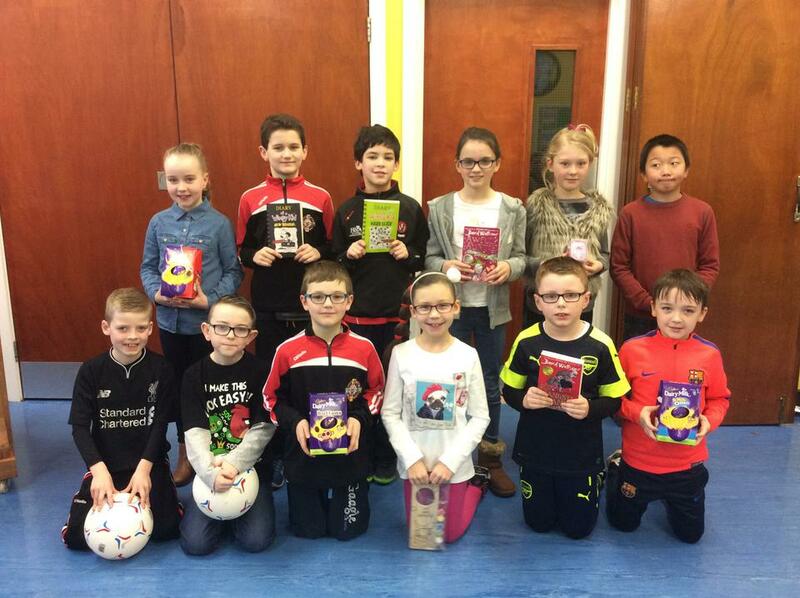 Well done to all our winners from Years 4, 5 and 6 in the Accelerated Reading Prize Draw who received their awards during Assembly this morning. 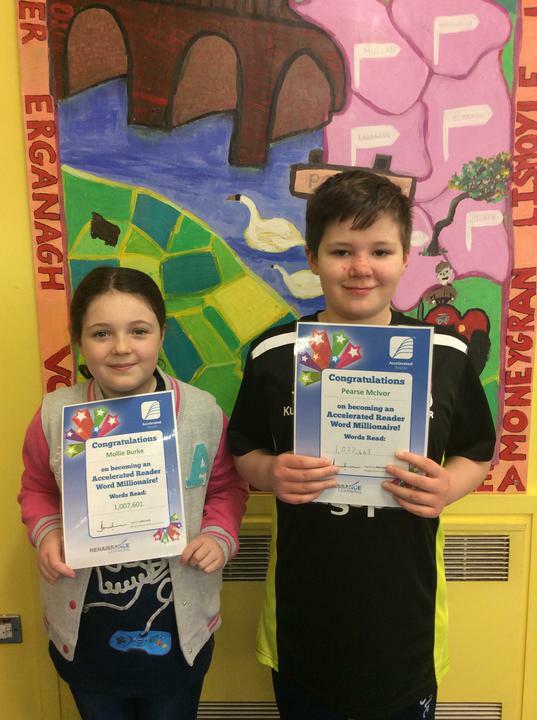 Two Key Stage 2 pupils also officially became 'marvellous millionaires' today as they hit their first target to read one million words! Well done everyone!